Aiming at offering a top-level experience to customers and within the framework of its expansion project, the Mall of Cyprus begins construction work for the upgrade of its parking lot. More specifically, from 8 January 2018, part of the uncovered parking lot on ground floor, close to Entrance 1, will not be available. All necessary measures have been taken to ensure the smooth operation of the mall, and easy and safe access for visitors from both entrances. Customers of the The Mall of Cyprus will be able to park in the ground floor parking area close to Entrance 2, in the underground parking, as well as the dedicated open space at the back of the building. Special signage will be placed in all affected areas while a Security Team will be on site to guide visitors at the Shacolas Emporium Park. 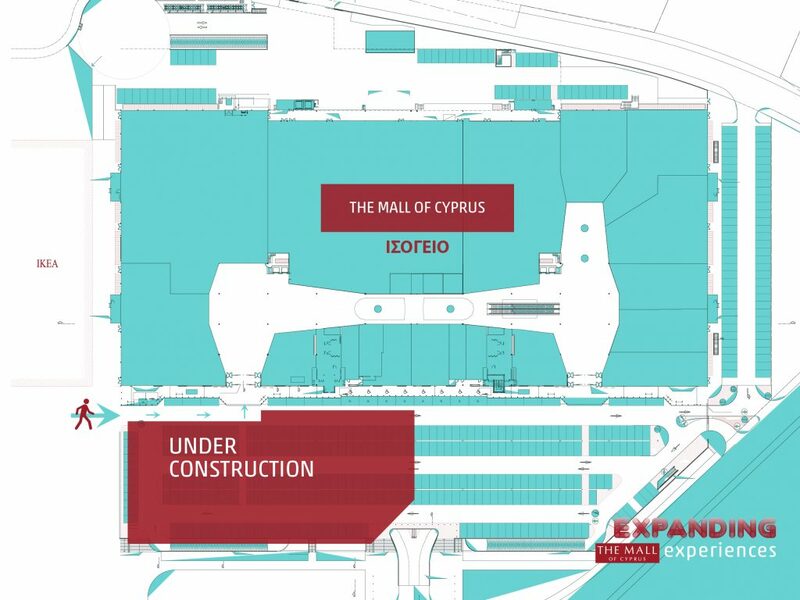 For updates on the project and any other information, visitors can refer to the website or the official Facebook page of The Mall of Cyprus. Thank you for your understanding and your cooperation. Stay tuned, something exciting is coming!